Our residential elevator experts will help you find the best accessibility solution to fit your needs, style and budget. Add safer and easier floor-to-floor mobility to your home. Crown Elevator and Lift Company specializes in residential elevators, outside elevators, dumbwaiters, stair lifts, pool lifts and other accessibility solutions. Our factory-trained professionals provide expert installation and maintenance of residential elevators and lifts. 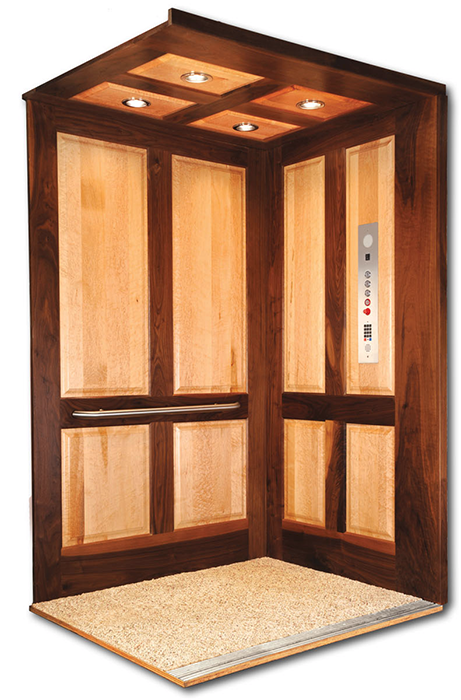 For less than the price of a mid-sized car, you can add a residential elevator to your home. We offer many accessibility options to match any decor and fit every budget. Plus, a home elevator or lift increases your home’s resale value and expands its marketability to a wider range of buyers and renters. Call 1-844-651-2229 and schedule your appointment today. 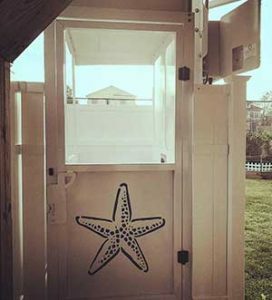 Customize to fit your home, budget and style. Marine grade quality for long lasting value. Expand your mobility in your own home. Centrally located in Freehold, New Jersey Crown Elevator and Lift Company offers factory direct installation with manufacturer certified service and quality. We partner with Cambridge Elevating, Precision Lift Industries, Waupaca Elevator Company, Inclinator Elevators, Rocky Mountain Elevators, Wessex Home Elevators and Harmar to bring top quality residential elevators to the NJ area. We work directly with homeowners, architects and builders. Read more about Crown Elevator and Lift Company. Why Install a Residential Elevator? Not just for luxury homes, installing a home elevator can cost less than other popular additions such as a media room or an upscale kitchen. Reduce construction costs. It’s more economical to build on top of an existing structure and install an elevator than it is to increase the footprint of a house. Lighten your load. Home elevators reduce injuries caused by carrying heavy items up and down stairs. Provide easy access to all levels of your home at every stage of your life. Centrally located in Freehold, New Jersey Crown Elevator and Lift Company offers factory direct installation with manufacturer certified service and quality. We partner with Precision Lift Industries, Waupaca Elevator Company, Inclinator Elevators, Rocky Mountain Elevators and Harmar to bring top quality residential elevators and lifts to the NJ area. We work directly with homeowners, architects and builders. Read more about Crown Elevator and Lift Company. © 2019 Crown Elevator & Lift Company. All rights reserved.